vpnc-gui is a simple application written in gambas3, it allows us to manage Cisco VPN connections with a convenient graphical front-end in Ubuntu Linux. 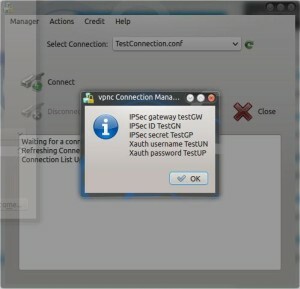 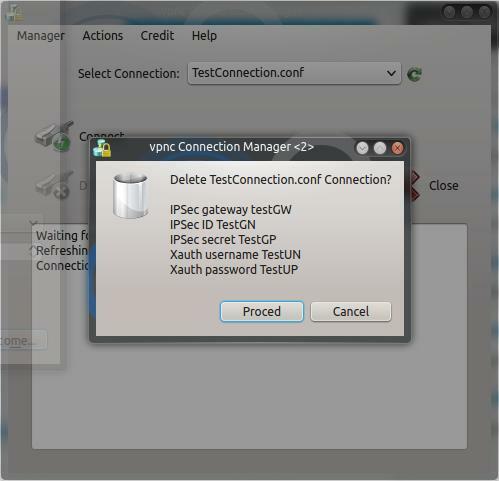 vpnc-gui find the existing .conf file in /etc/vpnc and setup a list of connection. 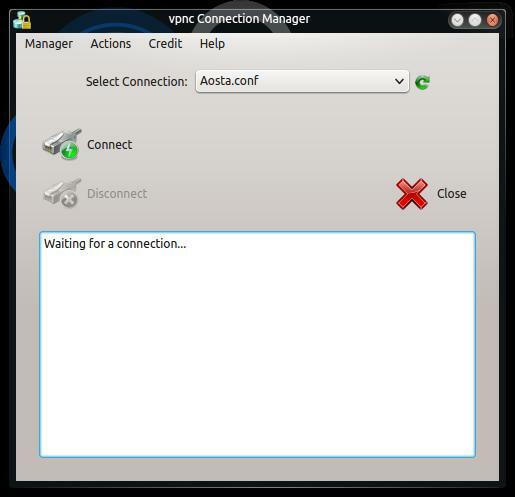 If you want to connect to a vpn you simply choose the connection in the menu and click the “Connect” button. 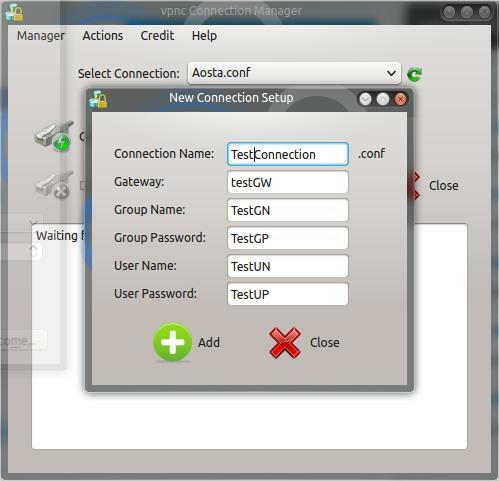 This simple application is hosted on sourceforge.net. At the moment, there’s only .DEB package available for Ubuntu / Debian user.